HIROSHIMA : April 26, 2012 - Mazda Motor Corporation and Ford Motor Company today announced an additional investment of US$27 million (approximately THB 837 million) in their AutoAlliance (Thailand) (AAT) joint venture to upgrade production equipment and increase pickup truck production capacity by 20,000 units per year. Its predecessor was an evergreen, a mass-consumption vehicle, both in Germany and worldwide. 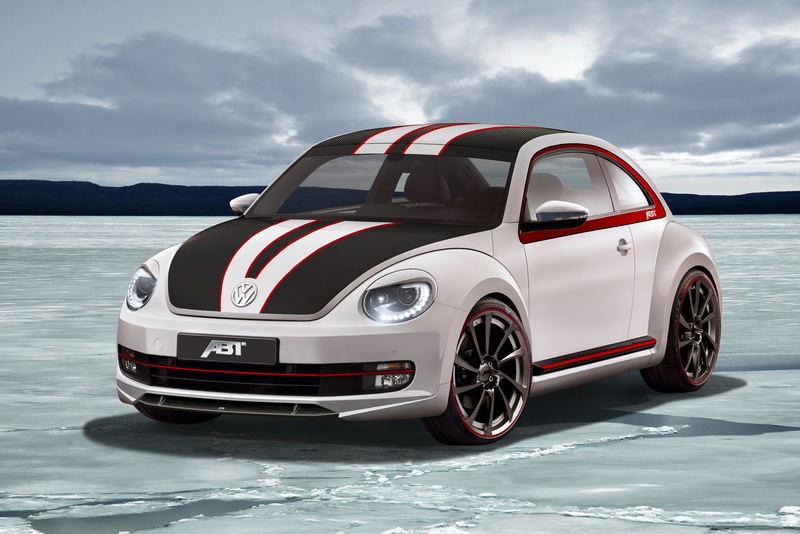 The Beetle was dependable and robust, it looked nice and was very distinct. Incidentally, it was also a sportsman and film star, if you will, and this potential for a cult following is what characterises its successor as well, especially when tuned by ABT Sportsline. A further highlight of the 2012 DTM season in addition to the spectacular new Mercedes-AMG C-Coupé will be the DTM Safety Car: right from the off, C 63 AMG Coupé Black Series will be providing the necessary safety for the world's most popular touring car series. With a maximum output of 380 kW (517 hp), this two-seater is the most powerful C-Class of all time. The German Touring Car Masters (DTM) gets underway at the Hockenheimring on 29 April 2012. Scion has announced full details for its 2013 FR-S compact rear-wheel drive sports car. 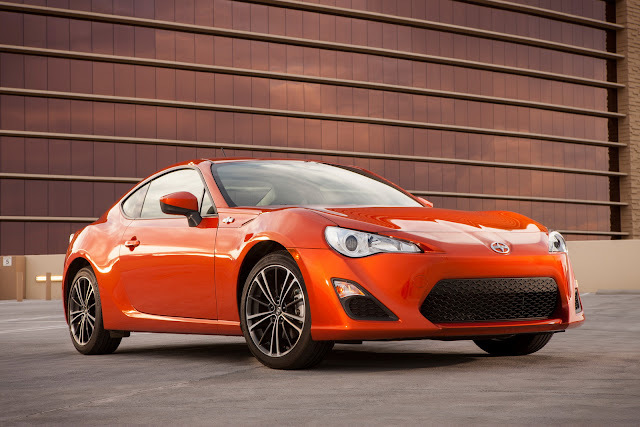 The high-performance coupe is the fifth model to join the Scion family and will go on sale in June. 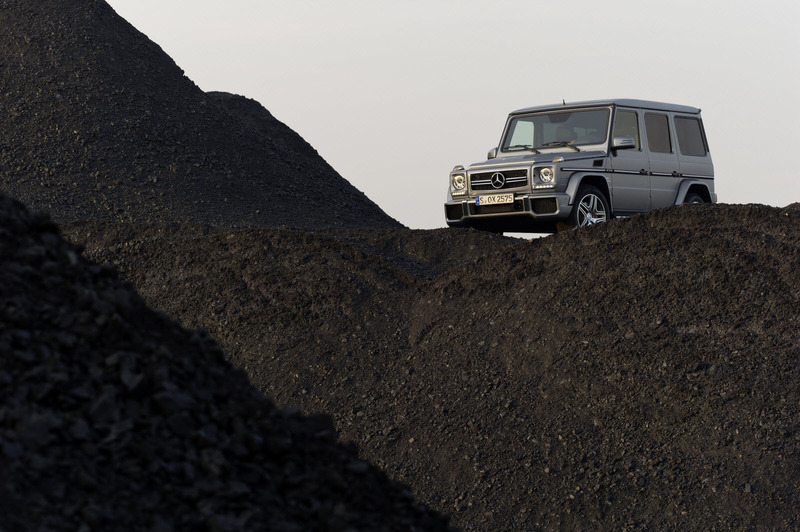 AFFALTERBACH : April 19, 2012 – High tech for the AMG off-road classic: the new G 63 AMG impresses with state-of-the-art drive technology, expressive design and increased fuel economy. All this is largely attributable to the AMG 5.5‑litre V8 biturbo engine delivering 400 kW (544 hp) and the AMG SPEEDSHIFT PLUS 7G-TRONIC automatic transmission system. 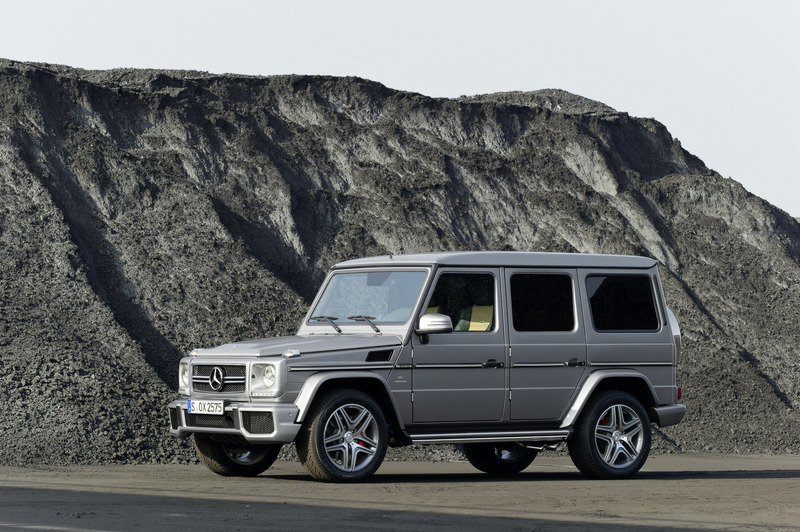 Even more exclusive is the new G 65 AMG: its AMG 6.0-litre V12 biturbo engine delivers 450 kW (612 hp) and reaches a maximum torque of 1000 newton metres – a record in the off-road segment. Every new AMG high-performance vehicle offers an outstanding mix of "more power from less fuel" – and the G 63 AMG is no exception. The "strong man" in the AMG model range has been further enhanced with the state-of-the-art powertrain of the new ML 63 AMG. 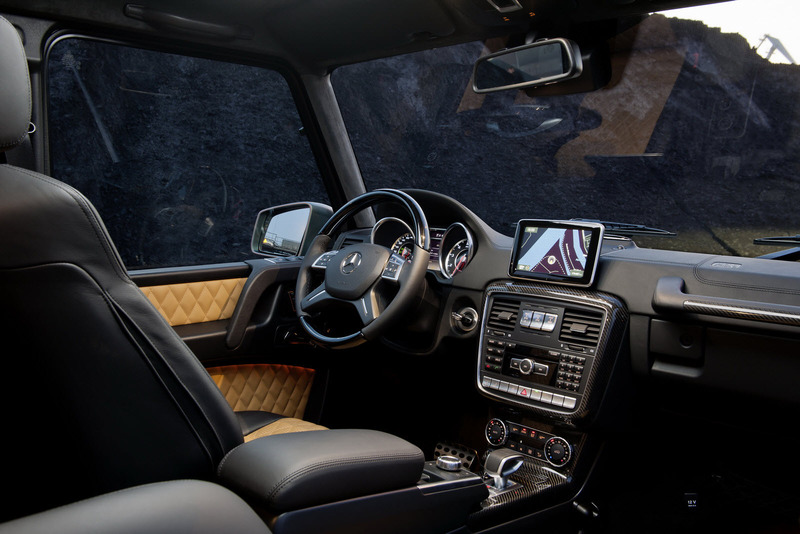 The design has been comprehensively reworked, so that, for the first time in the 33-year history of the G-Class, AMG customers can enjoy a raft of future-oriented systems: spray-controlled petrol direct injection, the ECO start/stop function and generator management. The AMG 5.5-litre V8 biturbo engine develops a maximum output of 400 kW (544 hp) and a torque of 760 newton metres. 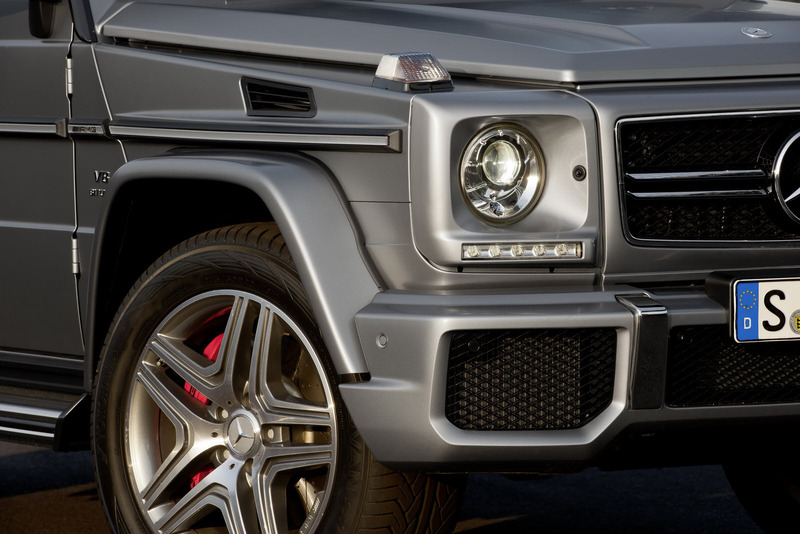 This enables the new G 63 AMG to accelerate from zero to 100 km/h in just 5.4 seconds, with a new top speed of 210 km/h (electronically limited). The vehicle's driving performance features are matched by its impressive advances in the area of fuel economy. The fuel consumption of 13.8 litres per 100 kilometres (NEDC combined) is a reduction of 2.1 litres on the predecessor model, representing fuel savings of 13 percent. This reduction can be attributed to the state-of-the-art biturbo eight-cylinder engine, along with the AMG SPEEDSHIFT PLUS 7G-TRONIC automatic transmission system, the generator management system and the ECO start/stop function. The seven-speed automatic gearbox features three drive modes and an automatic double-declutching function for downshifting, creating an incredible range of variability. In "Controlled Efficiency" (C) mode, the ECO start/stop function is active, shutting down the eight-cylinder engine when the vehicle is stationary. 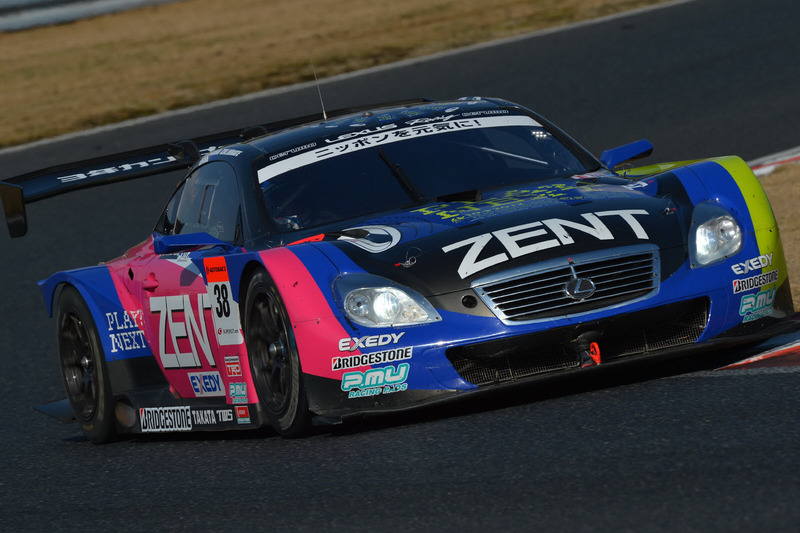 "C" mode is also characterised by smooth accelerator and transmission characteristics and early gear changes; the vehicle is usually started in second gear in this mode. The AMG instrument cluster includes a green "ECO" symbol, indicating when the ECO start/stop function is on. A glance at the AMG sports exhaust system will reassure any doubters that all these efficiency advances have not been at the expense of emotional appeal. The twin tailpipes on both sides at the rear put out the hallmark AMG eight-cylinder sound that means so much to the vehicle's many admirers. 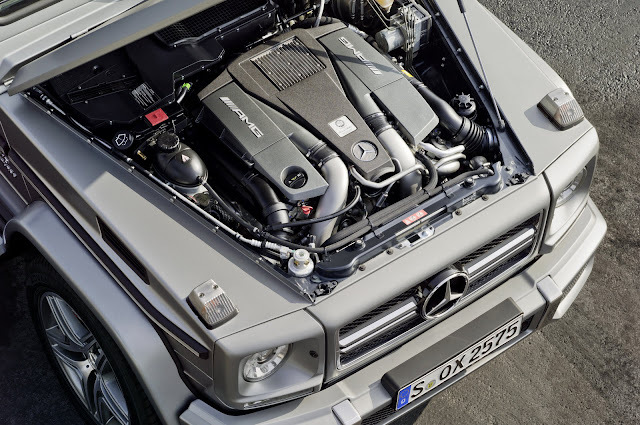 The latest catalytic converter technology is used to ensure that the G 63 AMG meets both the EU 5 exhaust emissions standard and the requirements for the US market (LEV-II standard, on-board diagnosis II and lambda probe diagnosis). 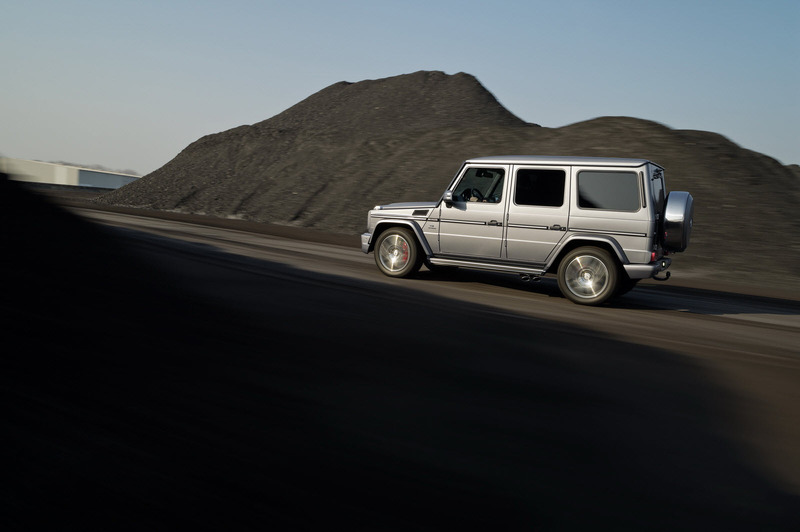 The new generation of the G-Class also offers a range of exemplary safety features. For example, the luxury off-roader has a completely readjusted ESP®, with automatic control systems including the start-up assist and a HOLD function, both for easier hill starts. And in an emergency braking situation, when the driver suddenly releases the accelerator and hits the brake pedal, the brake system increases the pressure in the brake lines and applies the brake linings to the discs. This ensures maximum effect as soon as the brake is applied. This "pre-filling" function supports the brake assist fitted as standard. The appearance of the eight-cylinder top-of-the-range model is also definitely up with the times. 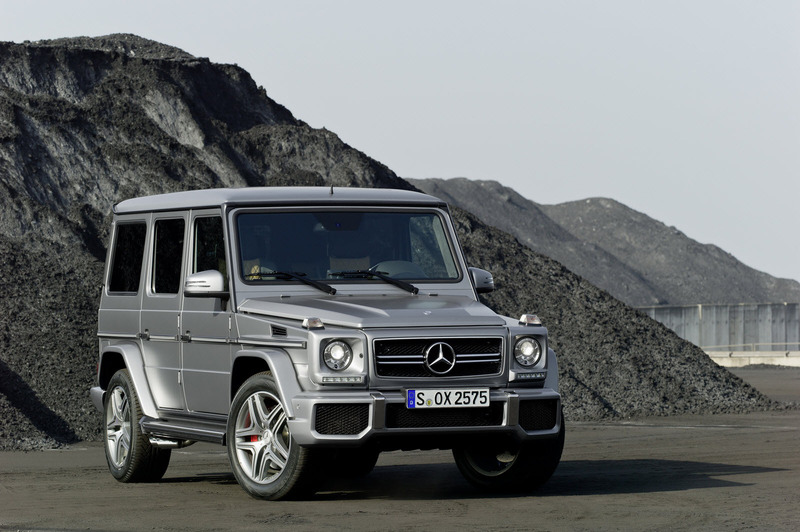 Following the example of the SL 63 AMG and SL 65 AMG, the G 63 AMG has also taken on the new face of the AMG brand. The high-gloss black "twin-blade" radiator grille with four chrome inserts makes the new G-Class model instantly recognisable as an AMG. 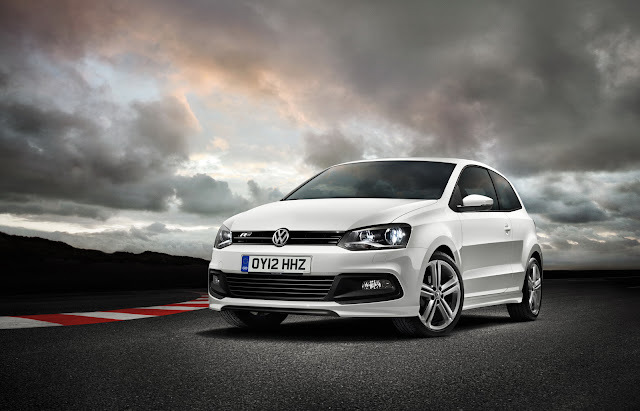 The grille design is consistent with the car's classic contours, with an off-road look perfectly integrated into the vehicle's overall appearance. Another completely new feature is the AMG bumper, with three generously dimensioned openings as airflow inlets for the cooling module. 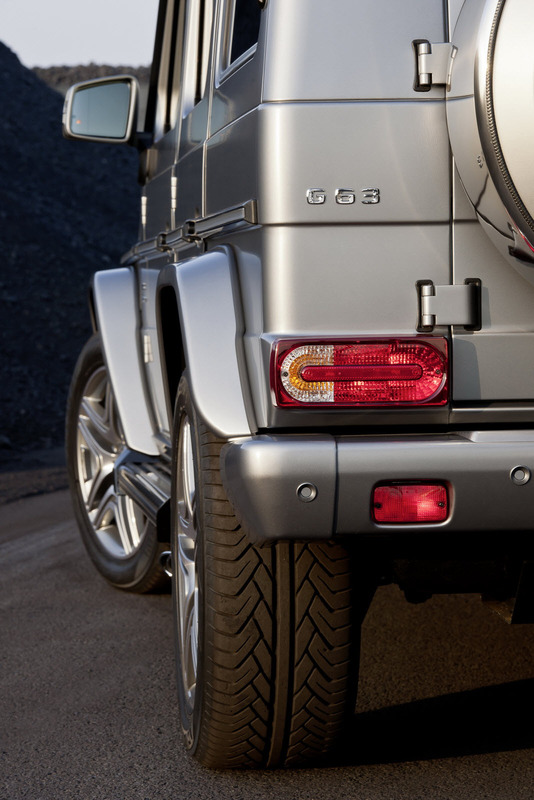 Vertical high-gloss chrome stainless steel inserts create a distinctively masculine look for the G 63 AMG. New LED daytime running lamps are fitted below the bi-xenon headlamps. As before, only the AMG model has the characteristic wheel-arch flares, stainless-steel running boards and side protective strips with stainless-steel inserts. 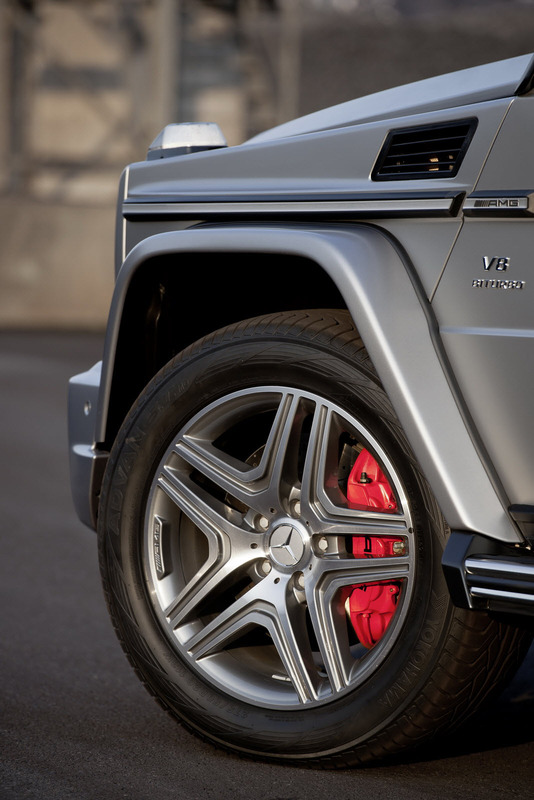 Other distinctive features include the "V8 BITURBO" logo on the front mudguard and G 63 AMG type plate on the rear door. 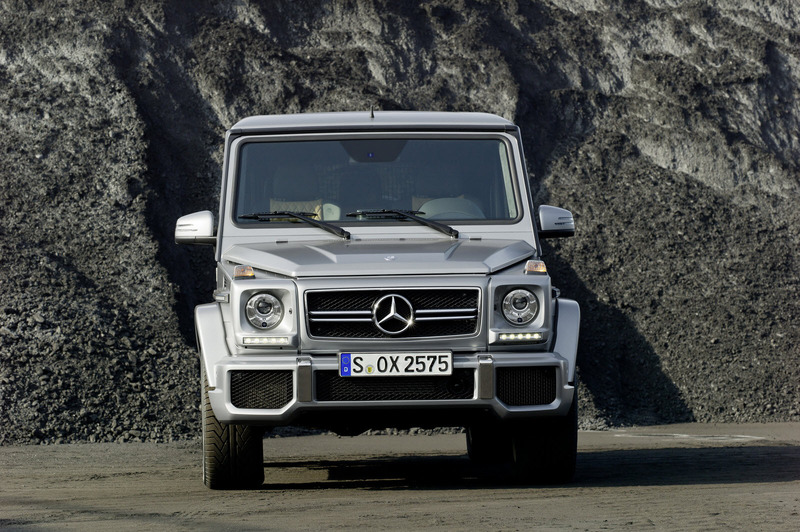 Even more exclusive, and also the world's most powerful production off-road vehicle, is the new G 65 AMG. With maximum output of 450 kW (612 hp) and maximum torque of 1000 newton metres, the top-of-the-range V12 model delights the connoisseur with its incomparably dynamic handling characteristics. 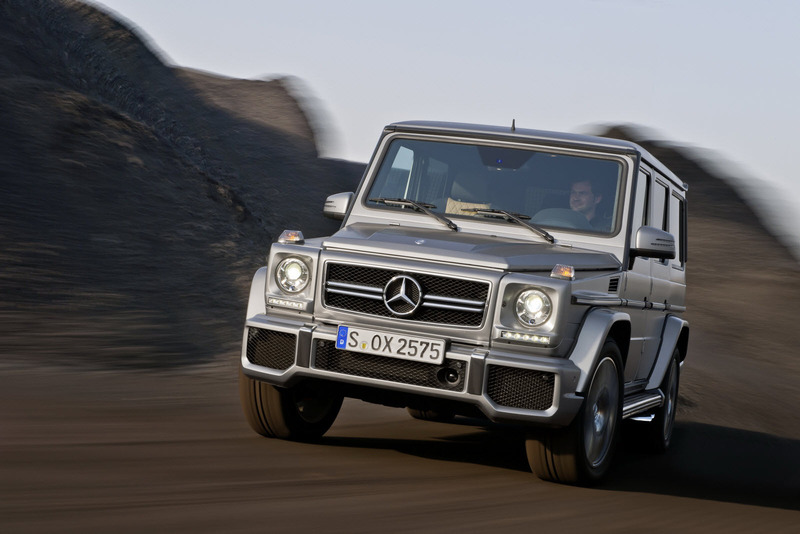 The G 65 AMG accelerates from zero to 100 km/h in just 5.3 seconds, and has a top speed of 230 km/h (electronically limited). 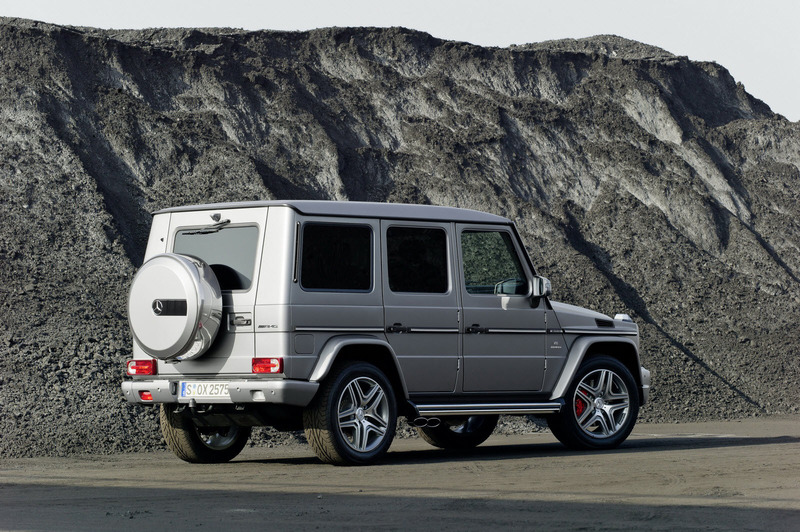 This is the first G-Class vehicle to be equipped with the AMG 6.0-litre V12 biturbo engine, which features new exhaust turbochargers with increased spiral cross-section, flow-optimised wastegate channels, multi-spark ignition with twelve double-ignition coils and a higher-power engine control unit. The result is enhanced combustion, leading to smoother running and power delivery. The high-quality carbon and aluminium engine cover adds a final visual touch to this extensive package of new features. As in the G 63 AMG, the AMG SPEEDSHIFT PLUS 7G‑TRONIC automatic transmissionsystem is responsible for power transmission to all four wheels. 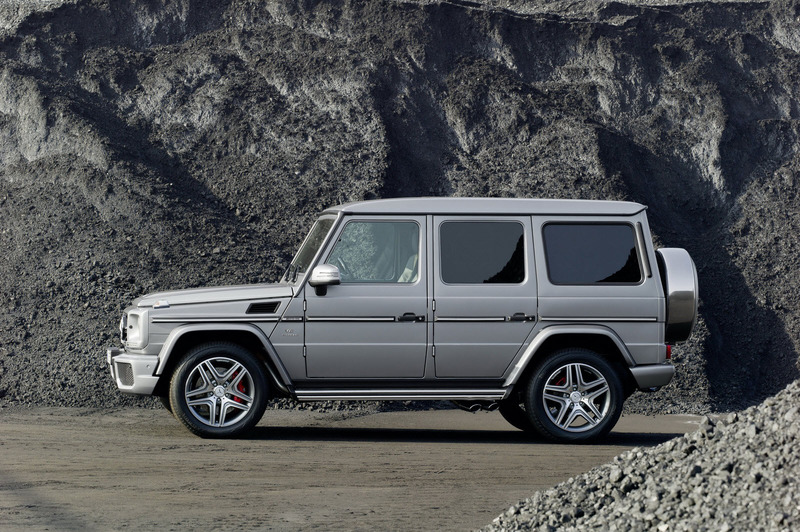 In terms of appearance, the G 65 AMG is differentiated from its V8 sister model by the high-gloss chrome radiator grille, the 9.5 x 20 AMG five-spoke light alloy wheels, painted titanium grey with high-sheen finish, its 275/50 R 20 tyres and the V12 BITURBO logo on the mudguards. Interior features include the welcome display with exclusive AMG V12 BITURBO animation, the designo leather exclusive upholstery and the leather instrument panel trim. 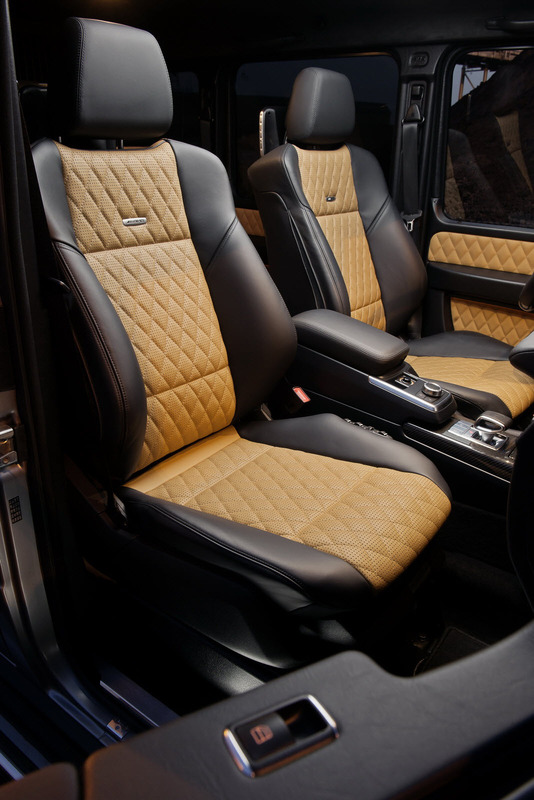 A unique special touch is the distinctively V12 diamond design of the seats, including the impressed AMG medallion on the headrests. This distinctive upholstery feature is repeated on the door central panels. A comprehensive range of standard equipment includes black piano lacquer designo trim features and designo foot mats with a V12 badge. An exclusive special option from the AMG Performance Studio is AMG light alloy wheels, painted matt black with high-sheen rim flanges. 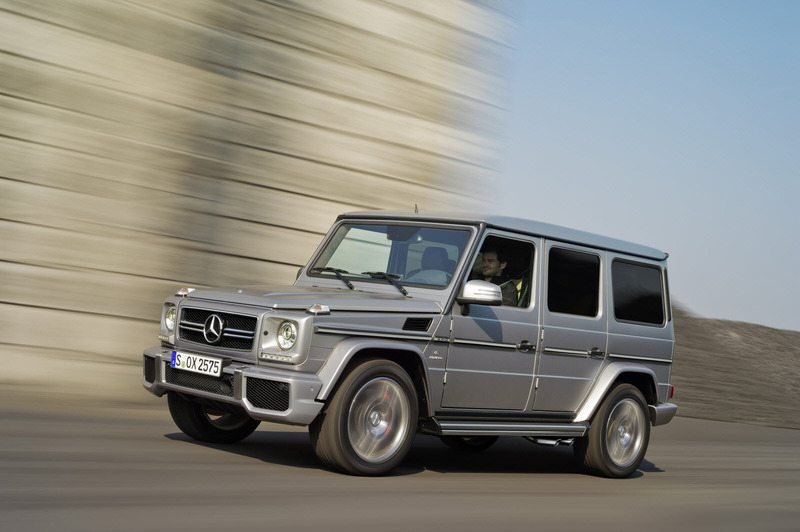 The G 55 AMG KOMPPRESSOR has been a favourite since 2004, as a strong character, immune to passing fashions. The AMG 5.5-litre V8 supercharged engine initially developed 350 kW (476 hp), increasing to 368 kW (500 hp) in 2006 and 373 kW (507 hp) in 2009. The maximum torque of 700 newton metres remained unchanged, along with the vehicle's supremely dynamic performance values. 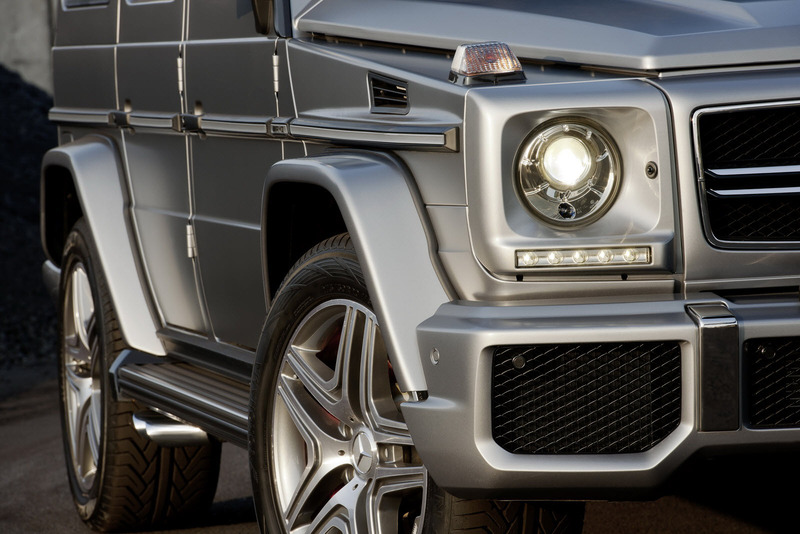 The G 55 AMG KOMPRESSOR accelerated from zero to 100/km in 5.5 seconds, with a top speed of 210 km/h (electronically limited). 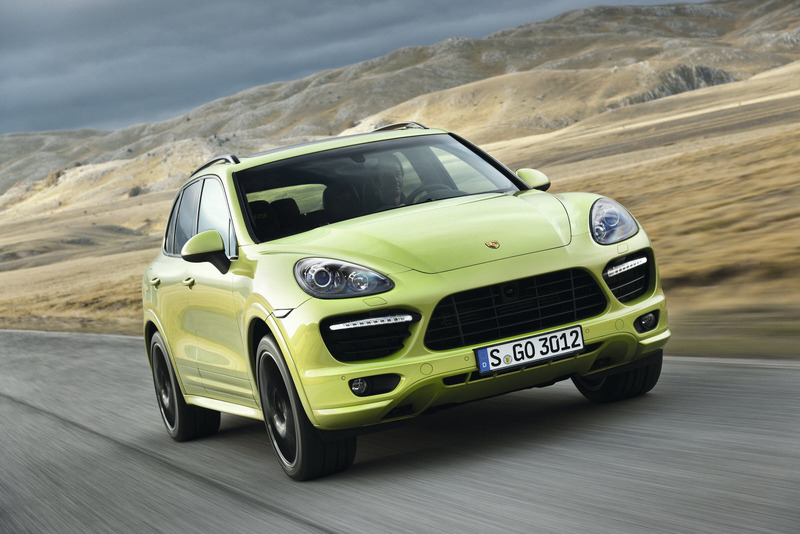 STUTTGART : April 18, 2012 - Porsche will celebrate the world premiere of its SUV Cayenne GTS and present the new generation of the Boxster for the first time in Asia during Auto China in Beijing. The 2012 Beijing International Automotive Exhibition will open its doors to the public on 27 April 2012 and will run until 2 May 2012. INGOSTADT : April 18, 2012 - At Auto China 2012 in Beijing, Audi is presenting a themed vehicle based on the Q3 – the RS Q3 concept. It interprets the character of the compact SUV in a very special way – systematically dynamic. The ABT Multivan reminds Hans-Jürgen Abt, CEO of the worlds largest tuning company for cars manufactured by the Volkswagen Group, of basketball player Dirk Nowitzki: “The car can manage a lot of (shopping) baskets and is fast and agile despite its XXL size.” The vehicle, plainly called “T5”, is an achiever; the ABT specialists give the great-grandson of the so-called Bulli (the original VW van) a new look, which gives the model athlete an extravagant appearance and an extremely agile feel. 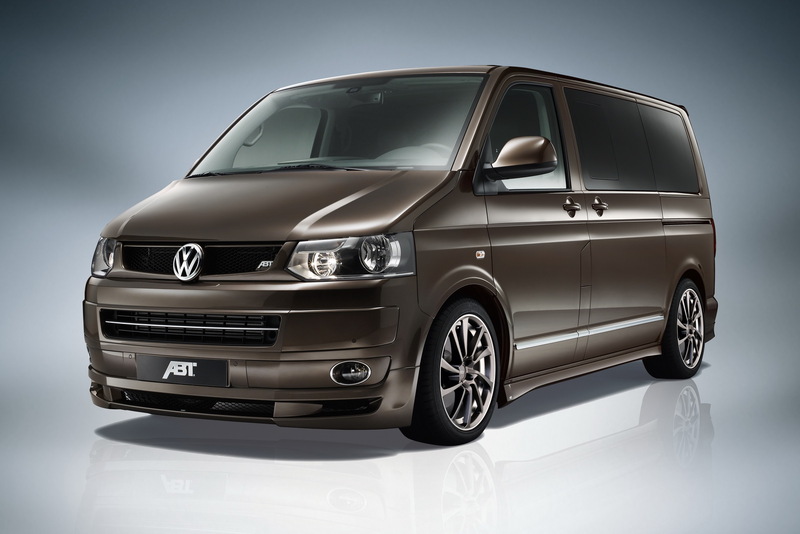 Of course, the additional performance provided to the Multivan by ABT also benefits its every-day properties. Power reserves are useful for anyone who wants to transport kit and caboodle, a mobile workshop or – if necessary – a complete household. Therefore: let van be a noble creature, helpful and fast. 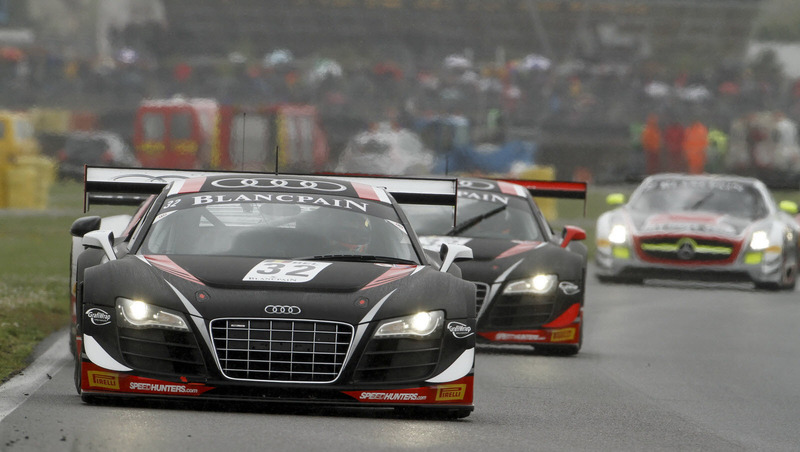 WRT made it two out of two in the 2012 season today, when Stephane Ortelli and Laurens Vanthoor claimed victory in the first Championship race of the season, at Nogaro, in France. Ortelli's last win in the FIA GT Championships was in 2007, at Nogaro, when he won the GT2 category with Gianmaria Bruni. Bright sunshine and big crowds, this first event of a new era saw the two Audi R8 LMS cars finish in first and second places, with Frank Stippler and Oliver Jarvis taking second. 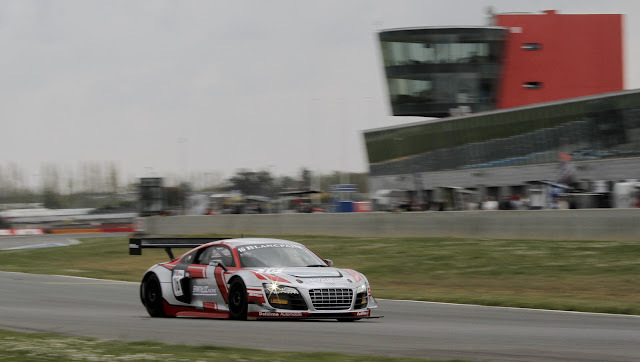 NAGARO : April 8, 2012 - French pair Marc Sourd and Gregory Guilvert claimed victory in Race One of the Nogaro weekend in their Sainteloc Racing Audi R8 LMS during an incident-filled wet race. 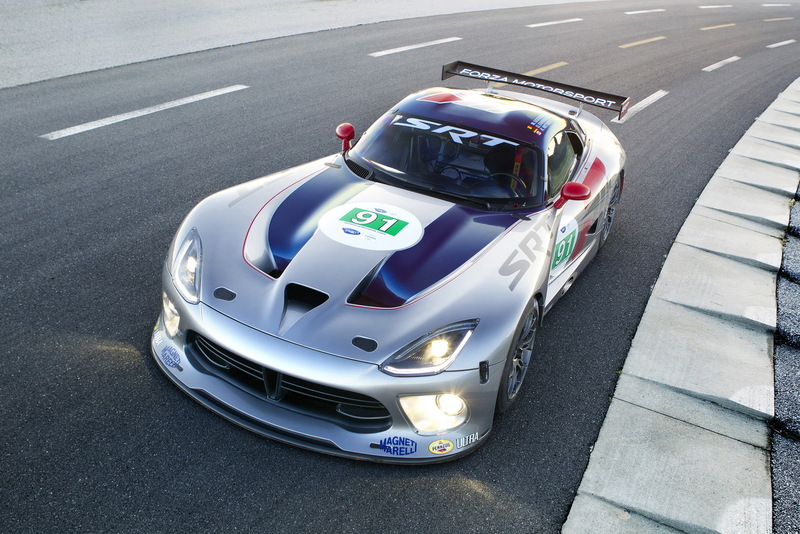 AUBURN HILLS, Mich. : April 4, 2012 - The street legal 2013 SRT® Viper unveiled to the world today at the New York International Auto Show isn’t the only high-performance snake making a triumphant return in 2012. Audi continues its success story in China: The company sold 90,063 automobiles in China and Hong Kong in the first quarter of 2012 – a year-on-year increase of 40 percent. 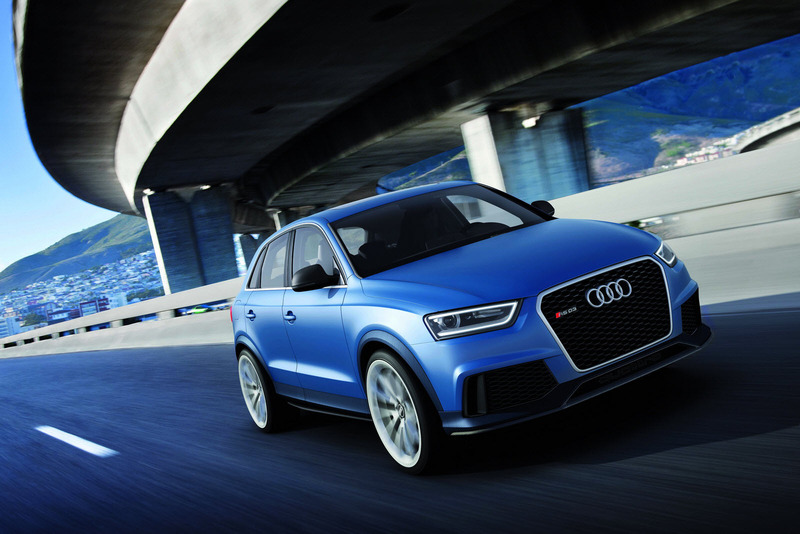 Sales of the Audi Q5 nearly doubled (93 percent) to 20,870 units. 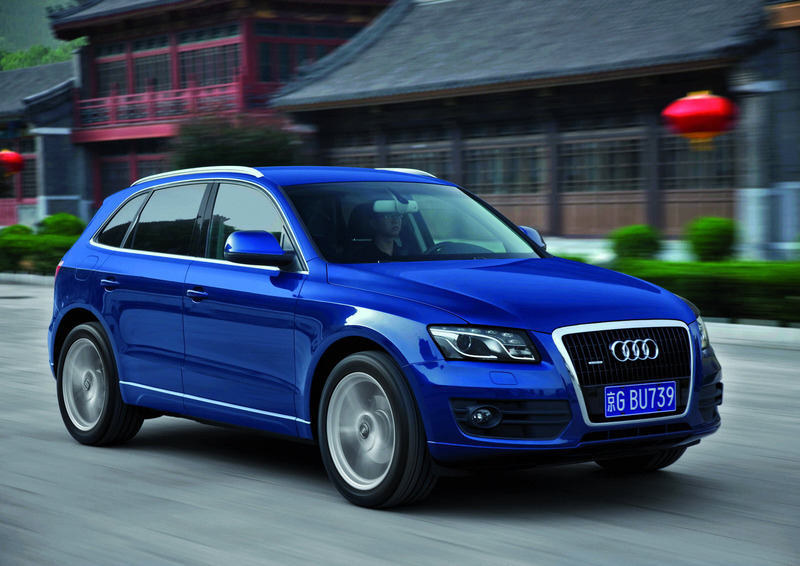 CHANGCHUN : April 4, 2012 - Audi continues its success story in China: The company sold 90,063 automobiles in China and Hong Kong in the first quarter of 2012 – a year-on-year increase of 40 percent. 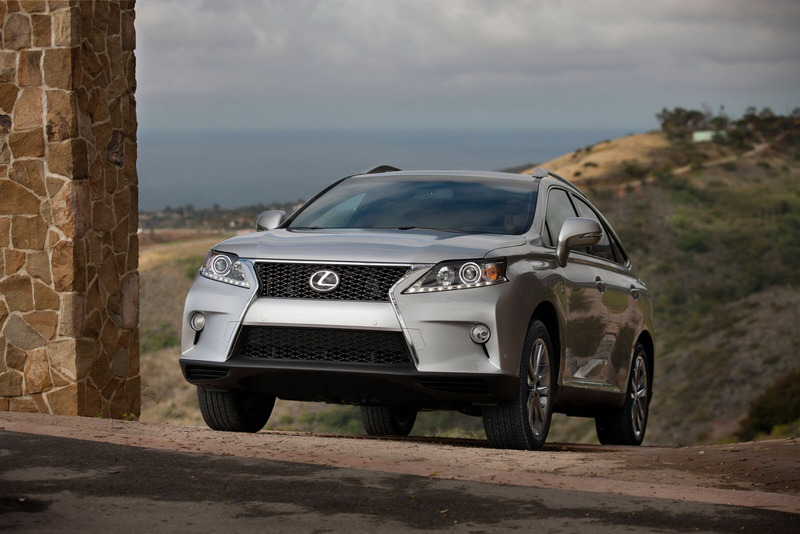 NEW YORK : April 4, 2012 – Making its North American debut at the 2012 New York International Auto Show, Lexus today revealed the all-new 2013 RX 350 F SPORT. 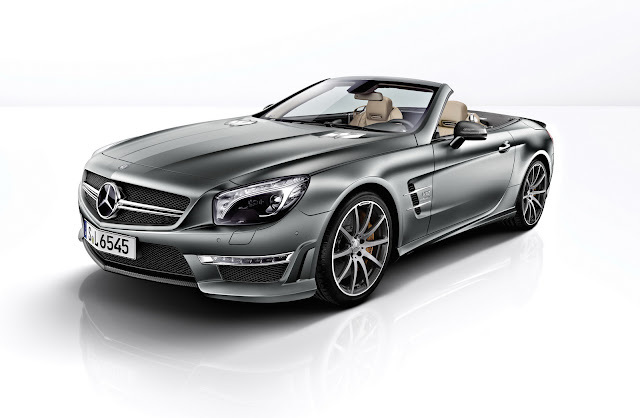 Mercedes-Benz SL 65 AMG "45th ANNIVERSARY"
also presented a limited special model to mark its 40th birthday: the 40 cars produced as the CL 65 AMG "40th Anniversary" edition in 2007 have since become valuable collectors' items. 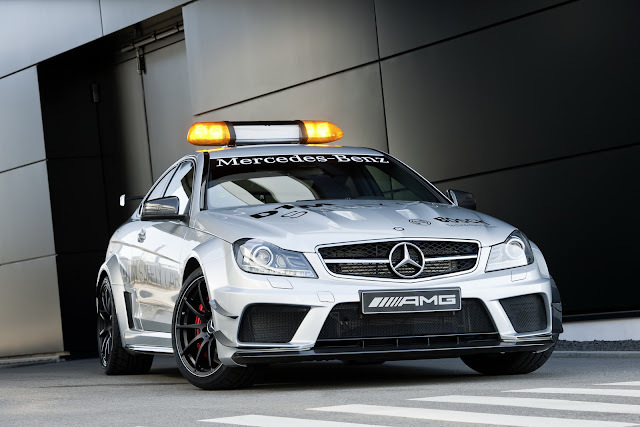 Mercedes-Benz's high-performance AMG brand was founded in 1967 by Hans Werner Aufrecht and Erhard Melcher. Over the past 45 years the former two-man company has evolved into a world-renowned producer of unique high-performance automobiles. 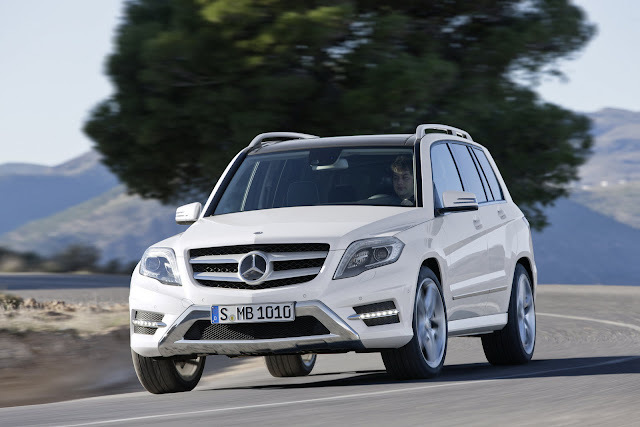 STUTTGART : April 4, 2012 - Comfort, safety, elegance, efficiency – the new GL-Class from Mercedes-Benz demonstrates leadership qualities in all the decisive SUV disciplines. Innovations such as the standard-specification Crosswind Assist, the STEER CONTROL steering assistance system, the load recognition and the COLLISION PREVENTION ASSIST (CPA) increase the active safety. Other new features to become available are assistance systems such as Active Lane Keeping Assist and Blind Spot Assist, together with a parking package incorporating an automatic function for entering and exiting parking spaces, plus a 360° camera. With excellent driving dynamics and high levels of ride comfort – both on the road and on difficult terrain – the GL-Class pampers its occupants with the first-class comfort of a luxury saloon. Up to seven passengers enjoy an excellent amount of space. Numerous BlueEFFICIENCY measures significantly increase the energy efficiency: the GL 350 BlueTEC 4 MATIC diesel model, for instance, consumes 7.4 litres of diesel per hundred kilometres, which is around 20 percent less than the predecessor, whilst also undercutting the future exhaust emission regulations in accordance with EU 6. In the case of the 300 kW (408 hp) GL 500 4MATIC BlueEFFICIENCY petrol model, the fuel consumption falls by about 18 percent. 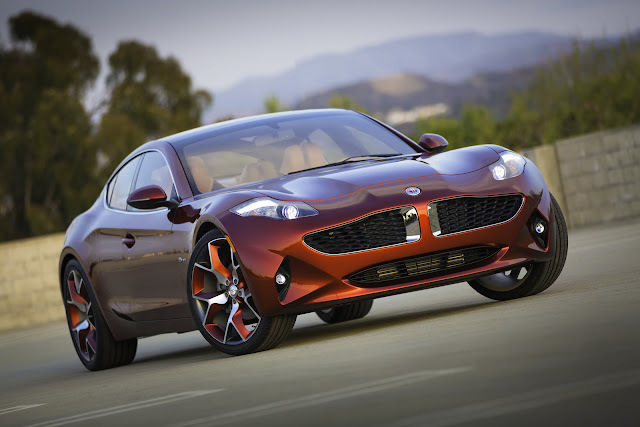 NEW YORK : April 3, 2012 – Fisker Automotive is pleased to unveil its all-new model, the Atlantic sedan. 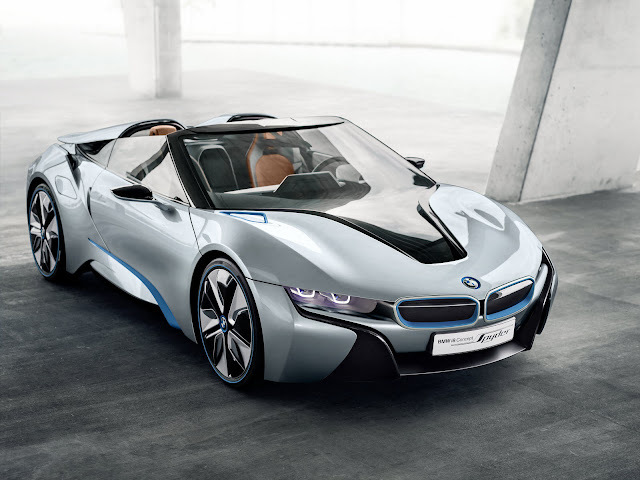 This is the latest model in the company’s expanding line up of extended-range luxury electric cars. 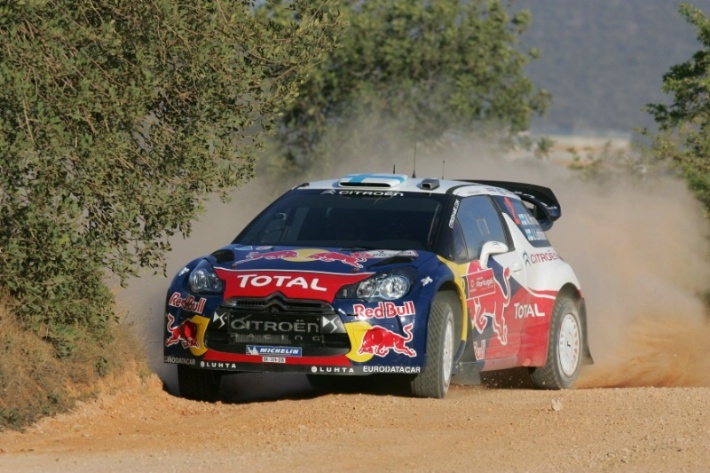 The result of the Vodafone Rally de Portugal was turned on its head shortly after Mikko Hirvonen began celebrating his first win for Citroen, when scrutineers found what they deemed to be illegal parts on his DS3.